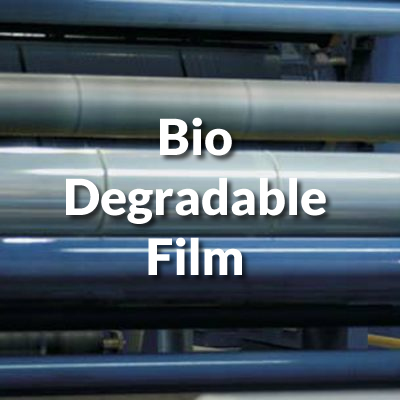 Surepack are specialists in the Stretch Wrap Film Industry. 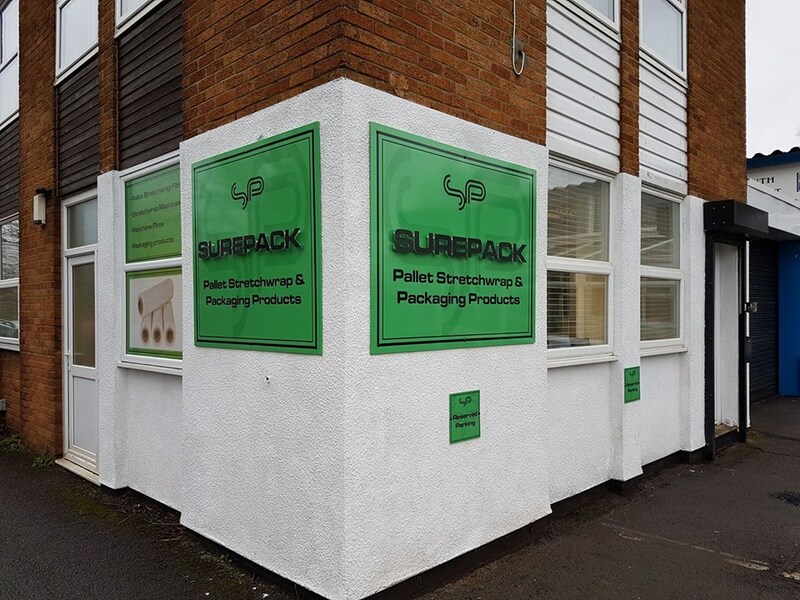 Operating from Bristol, Surepack is one of the most established distributors in the UK with over 20 years of experience. Surepack holds considerable amounts of stock from our Bristol warehouse. 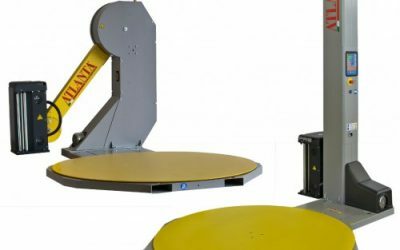 We can enable a service to supply goods and deliver the same day if needed. 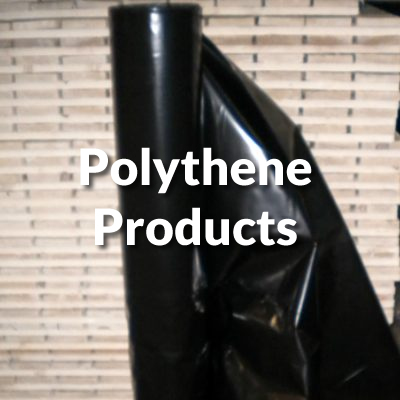 We import from around Europe and we are delighted to be associated with the leading manufacturers of Cast Stretch Wrap Films. 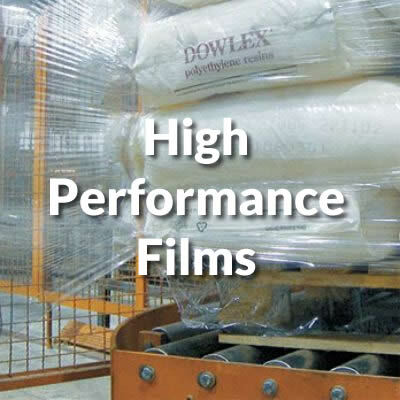 Competitive pricing, total reliability and our commitment to offering our customers not only one of the best quality films around today but also a high level of service and customer satisfaction is paramount to us. 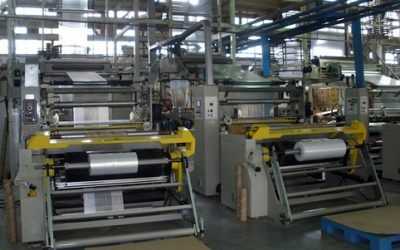 Our attention to these points has ensured that our customers remain consistently satisfied and enables Surepack to retain our extensive customer base. Operating from Bristol we are conveniently situated in the gateway to the motorway network allowing us fast national deliveries all around the UK. 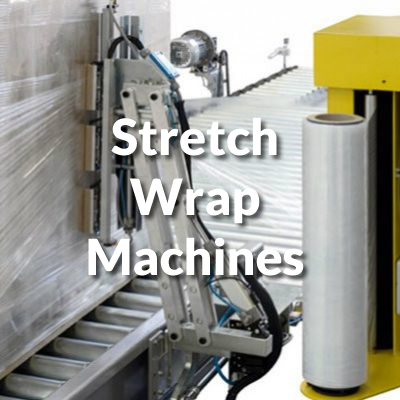 If you would like a free assessment of your Stretch Wrapping needs please contact us today and we would welcome the opportunity of extending our Film expertise to you. 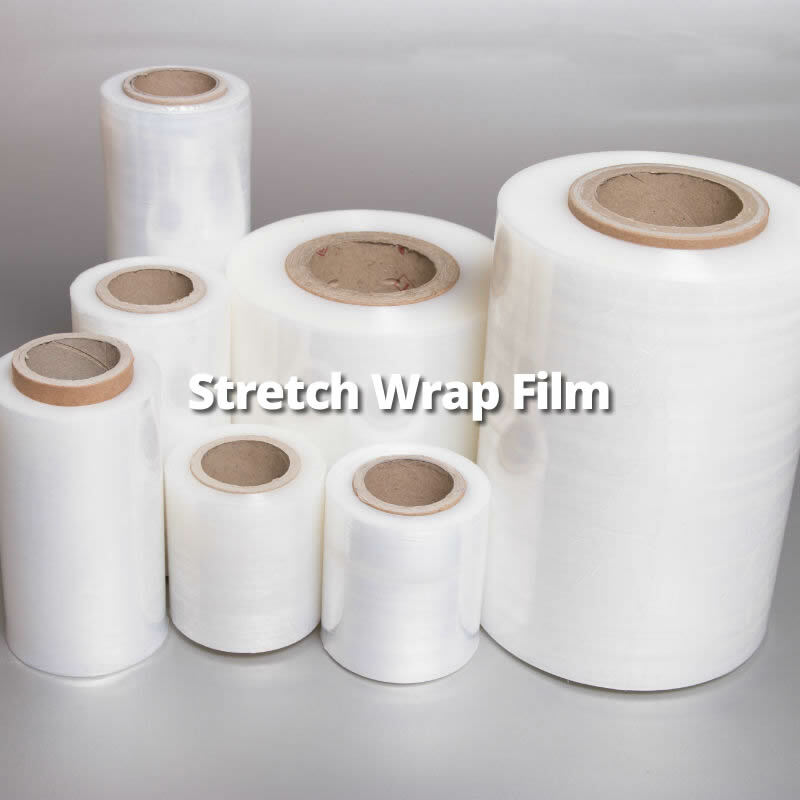 Never used a Stretch Wrapper before?, things to consider.